Revolution Machine Works is a proud authorized dealer of Swistek Swiss CNC Machines. 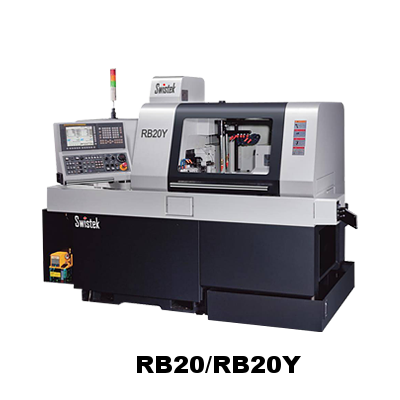 Swistek offers a broad line of Swiss-Type CNC Screw Machines in addition to a host of high-performance drilling, milling, and turning Akira-Seiki machines. All of our machines are built with quality from the ground up and will help any manufacturer produce parts that they can be proud of, no matter if they’re machining small prototype runs of ten pieces or are producing millions of parts to be distributed around the world. Swistek machines allows us to give our customers the best solution for their precision parts needs. A true partnership for success.